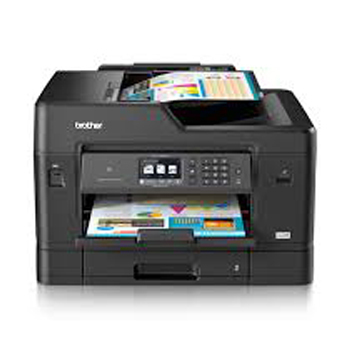 Owning a printer requires maintenance and periodic replacement of parts. 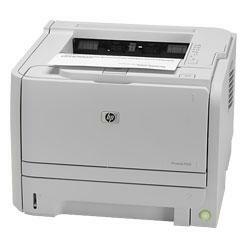 These are very costly especially when the part to be replaced is the printer head. 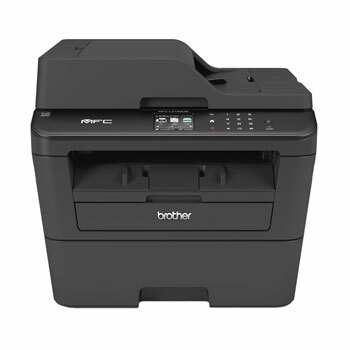 Renting a printer only requires a monthly fee and you do not have to worry about breakdown or ink running out. 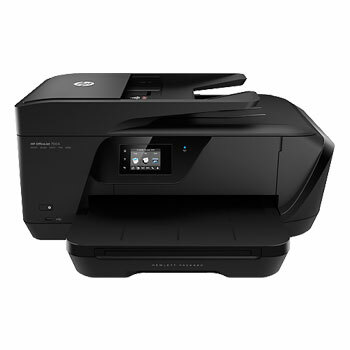 A printer package includes your choice of printer, unlimited ink refill (for inkjet printers), regular maintenance visits by qualified technicians and on call service during office hours. 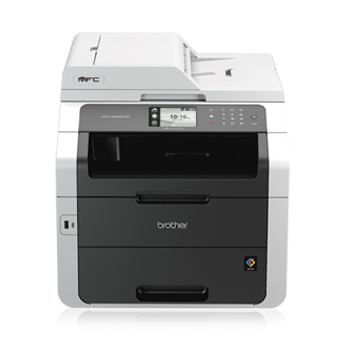 Leave all your printer worries to us! 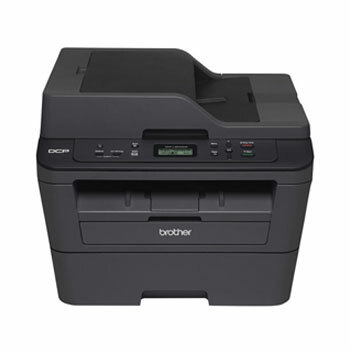 We'll provide and maintain your office printers at an affordable monthly cost. Read more.